The 9th U.S. 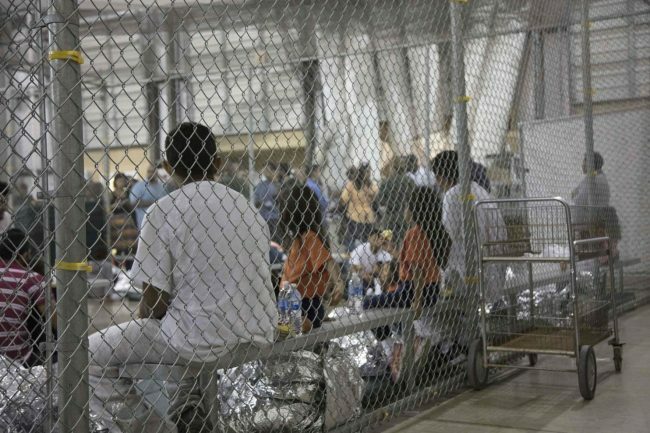 Circuit Court of Appeals on April 12, 2019, lifted temporarily an order which would suspend the Migrant Protections Protocols (MPP). The policy from the Trump Administration required asylum seekers from Central America stay in Mexico prior to being heard in immigration court. Kirstjen Nielson, Former Homeland Security Secretary in December 2018, started to implement MMP following several negotiations with the government of Mexico. The Trump administration believed the program was authorized by a federal law provision which permits the attorney general to send back aliens who come to America from neighboring countries. The provision states: “If an alien arrives on land from a foreign territory contiguous to the US, the attorney general may send back the alien to the territory they came from a pending trial in front of an immigration judge. Immigrant advocacy groups sued. They argued that MMMP prevented immigrants the opportunity to be able to seek asylum since they are returned to the areas they are fleeing from and would not have the resources to prepare for their immigration case. U.S. District Judge Richard Seeborg issued on April 8, 2019, a preliminary injunction against the Trump Administration. He also found it was even possible the Trump Administration may have also violated the Administrative Procedure Act (APA) which is the law which sets standards for the issue of new rules in government. The injunction will be applied across the United States took place on April 12. The government filed an emergency motion for a stay against Seeborg’s order. They said MMP is a lawful part of a brand new foreign policy and security strategy to deal with the crisis on the southern border. The temporary stay from the 9th Circuit will remain in effect until there is a resolution of the motion submitted by the government. The 9th Circuit’s temporary stay will remain in effect for a matter of days, pending full resolution of the Trump administration’s motion. The Trump administrations hope the Protocols will deter asylum-seekers who come to the United States without merit and help clear the backlog of asylum seekers which is nearing one million.